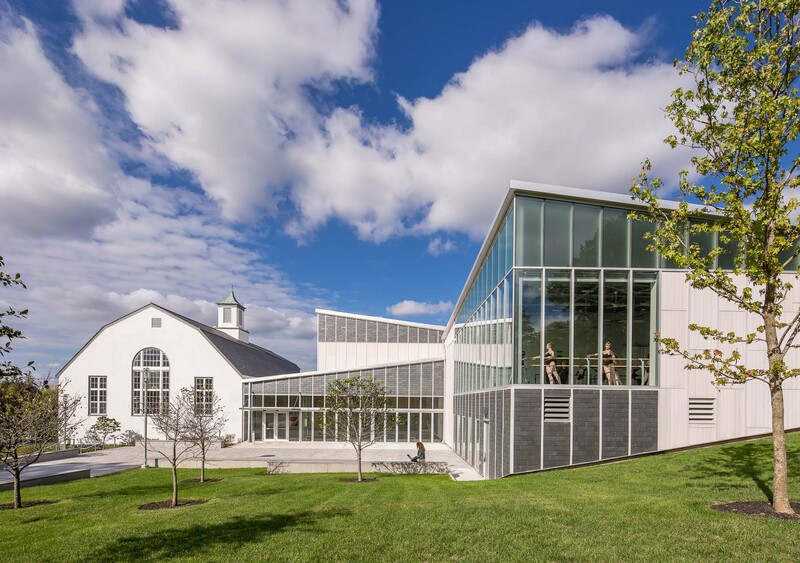 Delbridge Family Center for the Arts, Walnut Hill School for the Arts. Architect: designLAB Architects. Photo: © Jonathan Hillyer.